CORE is a private investor of primarily value add retail and office properties located in primary and secondary MSA markets of Florida and the southeastern United States. 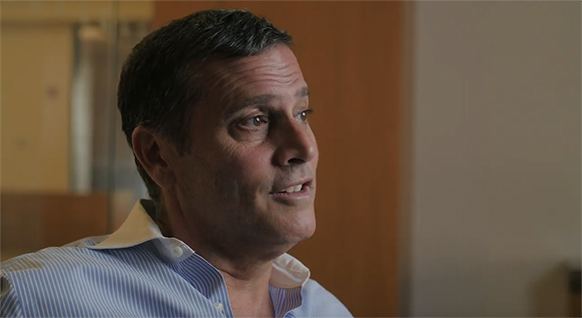 CORE and its principals own and actively manage approximately 1,000,000 SF of properties throughout the region and target experience-oriented properties with existing cash flow and upside potential through active management. 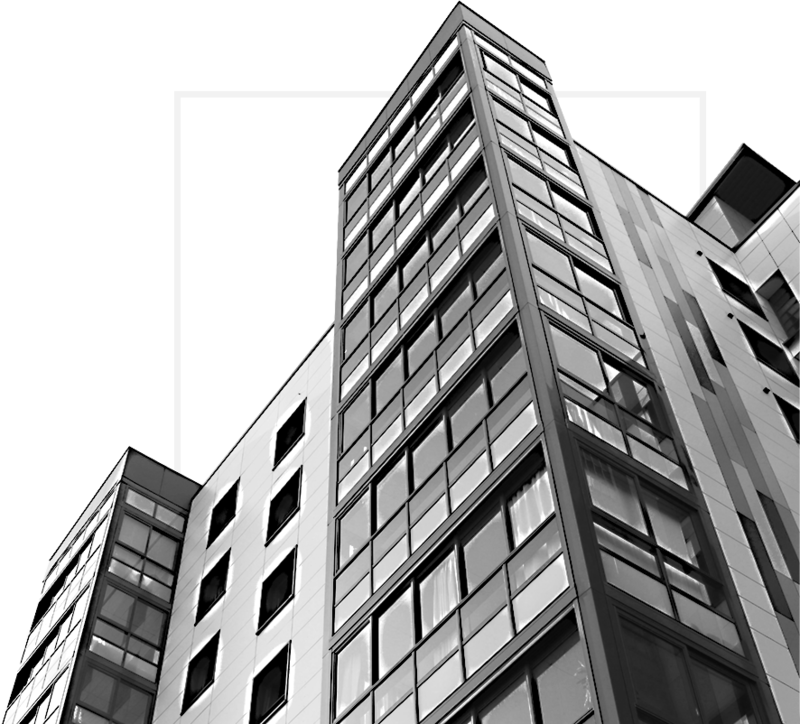 CORE leverages their experience for investors and provides an opportunity to invest in their Core Investment Properties Fund aiming to provide investors steady income with upside potential. Additionally, Core has investments in technology, management and other ancillary Real Estate ventures. CORE and principals have over 40 years of combined experience in executing their value add business plans. Extensive due diligence is performed for all acquisitions and assets within the portfolio by CORE and their team of advisors. CORE employs a steady focus on experience-focused value add investments with current yield, acquired at or below replacement cost. 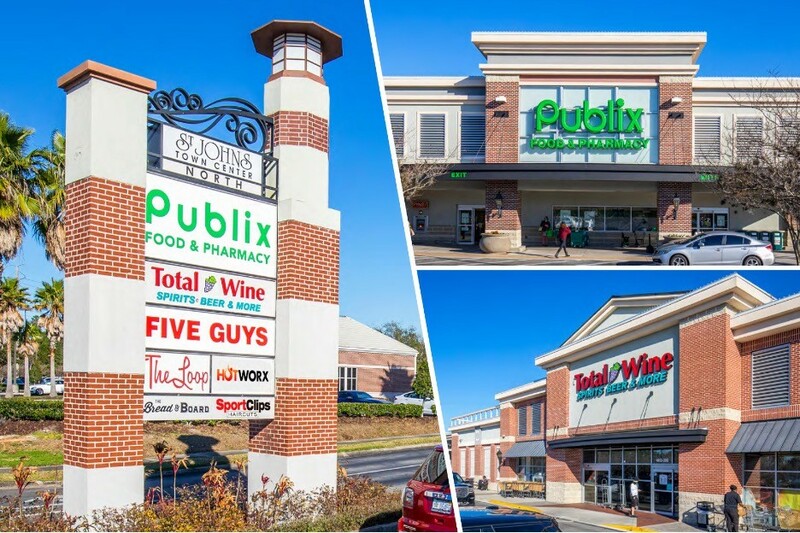 CORE actively focuses on moderate to significant value add retail and office assets within the Southeast Market. CORE utilizes team expertise and relationships with key tenants and market participants as well as the selection of top professionals to optimize value for investors. The team's on the ground presence allows quick identification of opportunities that typical real estate investors are not able to access. CORE Investment Properties Fund invests primarily in major MSA markets in the Southeast with a focus on South Florida, Tampa, Orlando and Jacksonville.